For Emergency Response, we're here 24/7. For all your flooring needs. For all your roofing and flooring needs in Canada. Looking for a local roofing contractor? 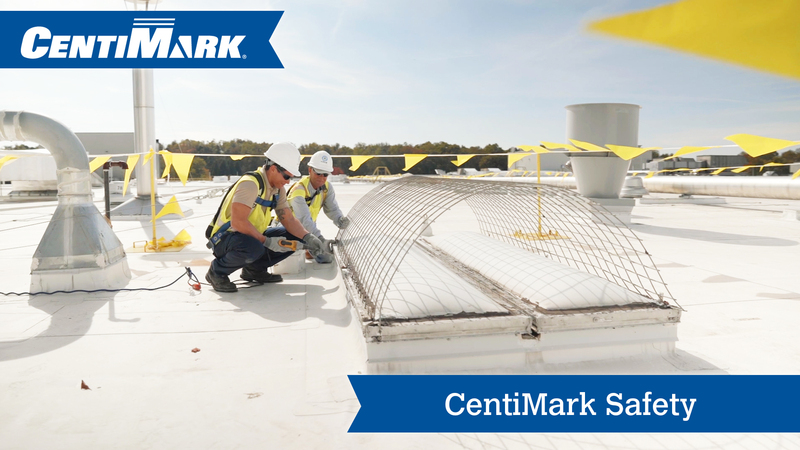 Find a CentiMark office near you. Reroof or repair? Learn about our roof systems, services and solutions. Not sure about the condition of your roof? Schedule a free roof inspection. Our mission is to keep your building watertight, protect your property and employees all in concert with regular business operations. This white, lightweight roof system is capable of reflecting sunlight to help keep buildings cooler. These roofing membranes are single-ply and can be installed using a variety of methods. 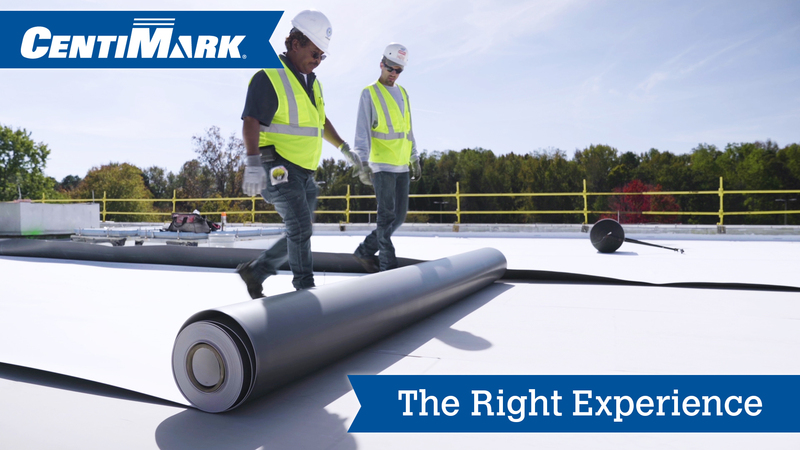 This black rubber roof system has superior durability and is cost-effective - all part of what makes EPDM one of the most popular flat roofing systems installed in the U.S. today. SPF, a spray on foam roof system, is white, seamless and lightweight. This system excels in roof-over applications and is excellent for buildings with wind uplift concerns. Roof coatings are liquified polymers applied to an existing roofing system. They also provide provide a reflective surface that may help to reduce energy costs. Multilayer roof systems that use asphalt. These roof systems are industrial-strength. They have excellent weatherability and are puncture resistant with minimal maintenance. The majority of modern metal roofs are made from corrugated galvanized steel. Coatings can be added to metal roofing systems to address your building’s specific needs. 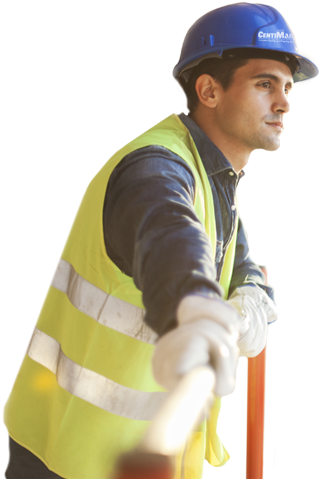 Customized, budget-friendly Preventative Maintenance Programs designed to protect your facility. Problem roof areas identified and fixed in a timely manner so your business operations are not interrupted. Clean your roof annually to help it perform at an optimal level and increase reflectivity of the sun's rays. Know the condition of your roof to make the best repair or re-roof decisions with our Asset Alert/Management Programs. 24/7 Emergency Service, nationwide, to get your building watertight and safe, minimizing business disruption. Single Source Warranties covering both workmanship and materials. They can even be customized to fit your needs. Intro to CentiMark How we can help you based on our 50 year history. The CentiMark Difference Roofing done right for the benefit of you, our customer. The Right Everything See how we work with our customers to give them the best experience. 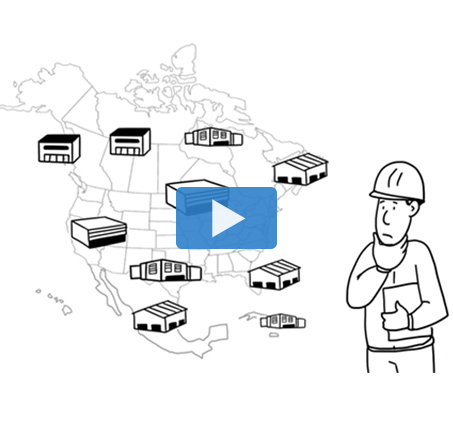 CentiMark National Accounts The benefits of being a CentiMark National Accounts Partner.